Come see the new 2018 Enaura Bridal collection at LeAnn’s Bridal January 26th - 27th. 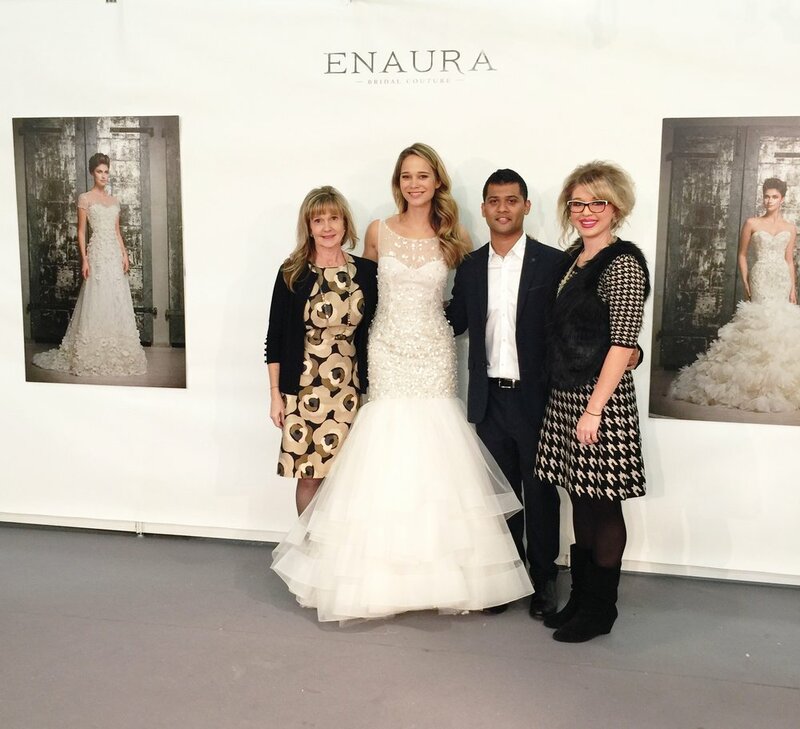 Enaura Bridal's talented designer, Sohil, will also be here to help you say yes to the perfect dress! This event is by appointment only, so don’t miss out on seeing these beautiful gowns. It’s not too late to schedule an appointment! Space is limited, so book now.